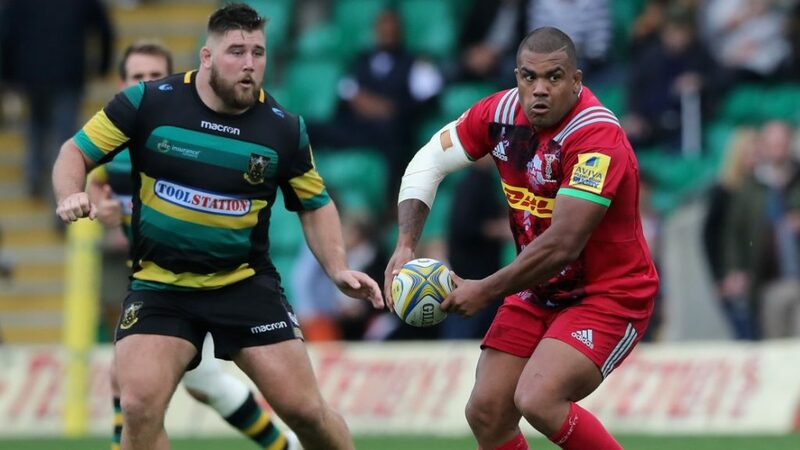 Kyle Sinckler of Harlequins has been cited by Independent Citing Commissioner Chris Catling and is to appear before an RFU disciplinary panel charged with allegedly making contact with the eye and/or the eye area of Northampton Saints’ Michael Paterson, contrary to law 10.4(m). The incident occurred in the second half of the match Northampton v Harlequins on Saturday 30 September 2017. The hearing will take place in Bristol on Tuesday 3 October at 6:30pm. The panel will be chaired by Dan White who will be accompanied by two other panel members. George Merrick of Harlequins has also received a citing commissioner’s warning from the same match. This is the equivalent to an off-field yellow card and was issued for an act of foul play contrary to law 10.4 (h), when he charged into a ruck illegally during the closing stages of the match.